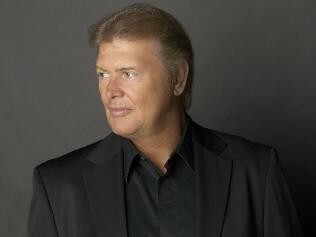 John Peter Farnham, AO, formerly billed as Johnny Farnham (born 1 July 1949), is an English-born Australian pop singer. He was a teen pop idol from 1964 to 1979, and has since forged a career as an adult contemporary singer. His career has mostly been as a solo artist although he briefly replaced Glenn Shorrock as lead singer of Little River Band during 1982–1985. In September 1986 his solo single, "You're the Voice" peaked at No. 1 on the Australian singles charts. The associated album, Whispering Jack, held the No. 1 position for a total of 25 weeks, and is the highest-selling album in Australian history. Both the single and the album had Top Ten success internationally including No. 1 in Sweden. Domestically he has remained one of Australia's best-known performers with a career spanning over 40 years, and he is the only Australian artist to have a number one record in five consecutive decades (echoing Sir Cliff Richard in the UK) with singles: "Sadie (The Cleaning Lady)" in 1967, "Raindrops Keep Fallin' on My Head" in 1969/1970, and "Age of Reason" in 1988; and albums: Age of Reason, Chain Reaction in 1990, Then Again... in 1993, Anthology 1: Greatest Hits 1986-1997 in 1997, 33⅓ in 2000 and The Last Time in 2002. Farnham has been recognised by honours and awards including 1987 Australian of the Year, 1996 Order of Australia, and 19 Australian Recording Industry Association (ARIA) Awards including his 2003 induction into the Hall of Fame. From 1969 he was voted by TV Week readers as the 'King of Pop' for five consecutive years. 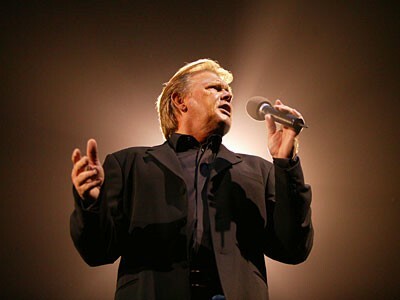 Aside from his recording career, Farnham performed on stage with lead roles in Australian productions of Charlie Girl, Pippin and 1992's Jesus Christ Superstar. He starred in his own TV series and specials including It's Magic and Bobby Dazzler and as a guest on numerous other popular shows such as Countdown and Hey Hey It's Saturday. 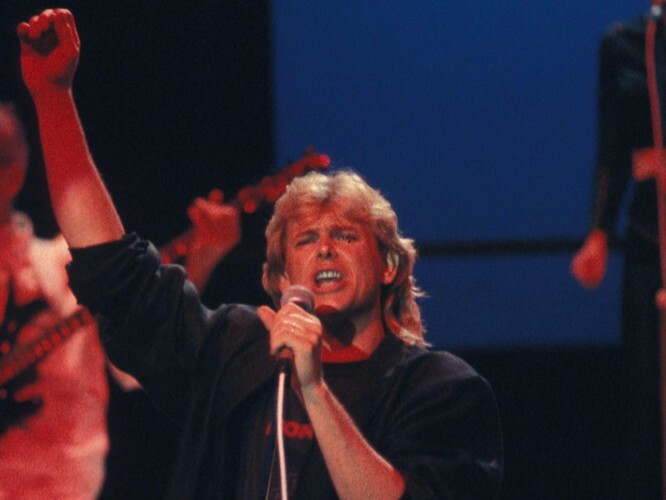 Australian rock historian, Ian McFarlane described him as "the most successful solo artist in the history of Australian rock and pop [...] Farnham has retained an affable sense of humour and a simple, unpretentious 'everyman' charm which also makes him one of the most respected celebrities in Australian entertainment history."